Reade Signs were recently signed up by the sponsor of the England National Football League to promote their new corporate headquarters. 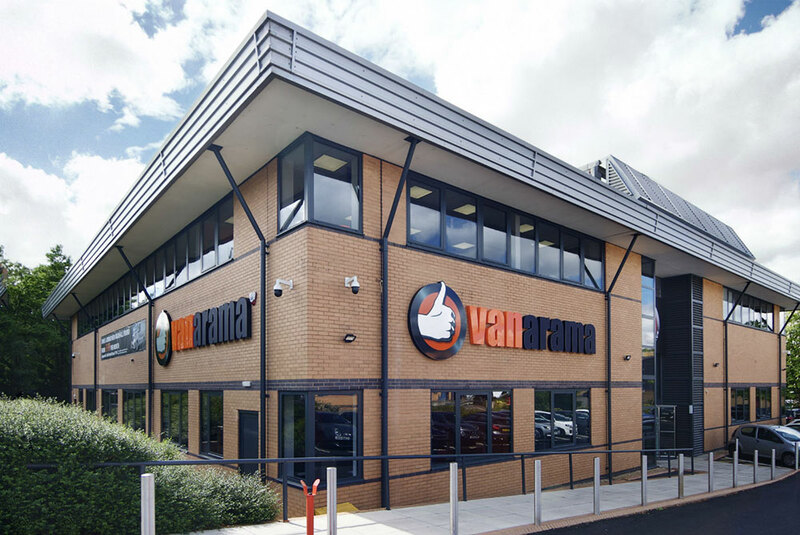 Established in 2008, commercial vehicle leasing company Vanarama outgrew their original premises and recently moved into larger headquarters in Hemel Hempstead. They wanted to make an impact with a big refurbishment programme to let everyone know they’d arrived, so they asked Reade Signs to create the signage for their new HQ. 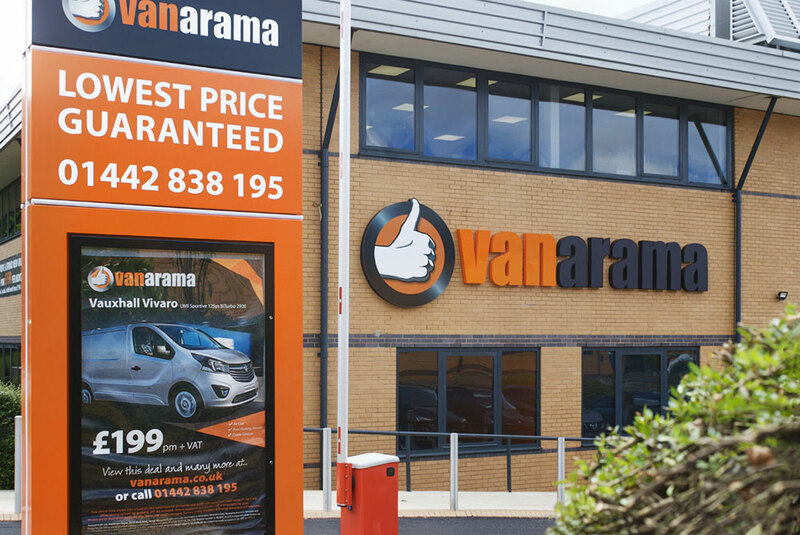 We recognised that the new signage had to express more than Vanarama’s branding, which they’d been successfully promoting through their sponsorship of the English National Football League. They wanted to publicise their new headquarters. 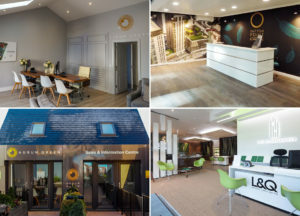 Our brief was to turn a tired, unattractive and unwelcoming building into a bright new office headquarters that would feel welcoming not only to customers but to staff and suppliers too. We had an immediate rapport with our client because we shared a common passion in football. Aldershot FC plays in the National League and Reade Signs sponsors the South Stand at Aldershot’s Football Ground; we were also ball sponsors at an Aldershot home match in March. 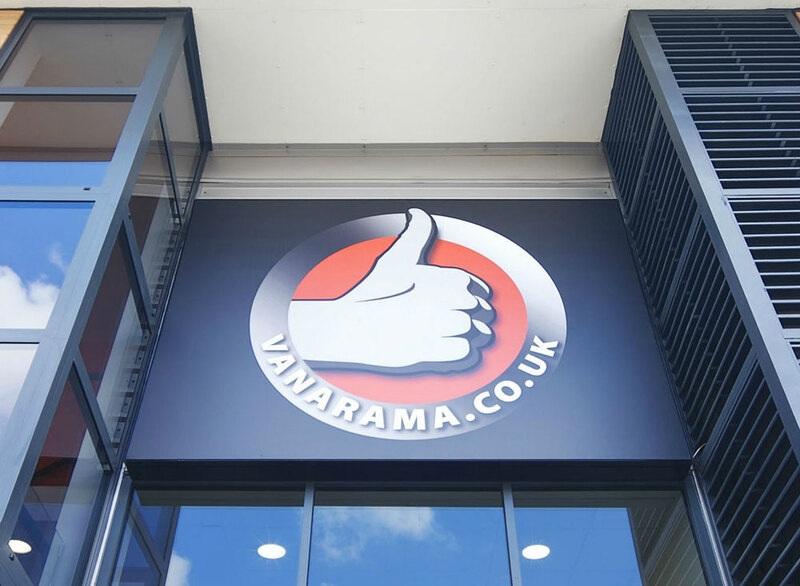 So we felt we were really able to deliver a creative solution to announce Vanarama’s arrival in their new home. That’s not to say, though, that we didn’t face a few challenges on the way. The challenge: backlit to black? Our clients operate long hours, seven days a week, so illuminated signage was a must. However black lettering features heavily within their logo and this is always difficult to light up. Our team has years of experience in sourcing the best materials and we found a specialist acrylic that appears black in daylight but changes colour, in this case to white, when illuminated. And we used rimless letters to ensure a crisp, clean look both by day and night, ensuring the whole face is illuminated. 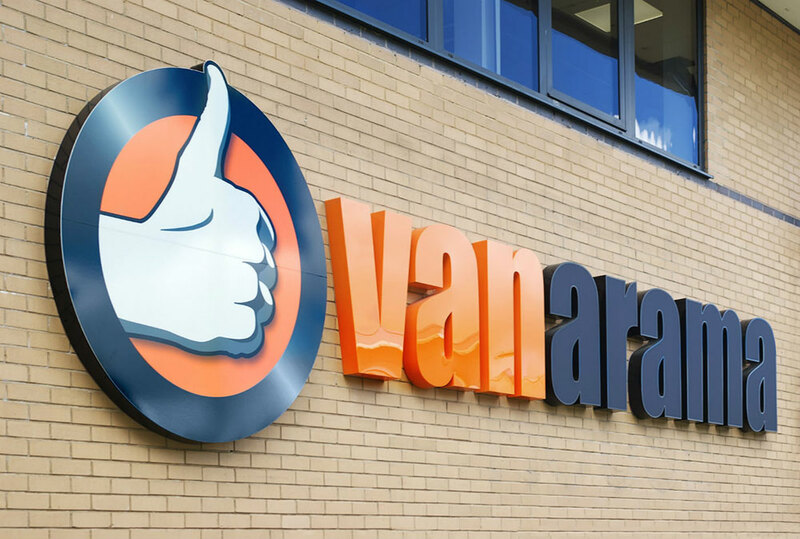 Vanarama also wanted to make a big statement with a five metre high monolith. 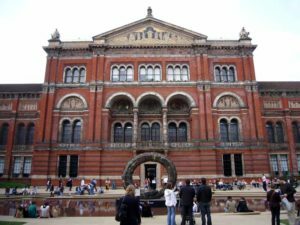 Such a large structure required planning permission and structural engineering drawings for the foundations, as well as a detailed electrical plan. 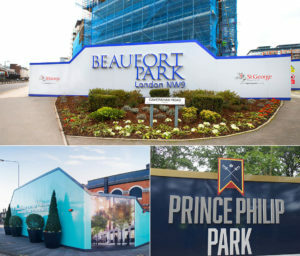 Reade Signs has installed many monoliths in varying locations, from shopping centres and business parks to university campuses, and we are able to advise all of our customers how to use them to make the biggest impact for their brand. 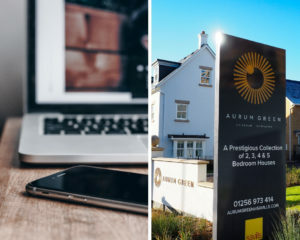 We’re also able to apply for all the necessary planning permissions as part of our project management service, taking care of all the details and difficulties so our customers don’t have to worry about any of it. In this instance, the monolith had to be built in several sections at our factory, but this lets our client update their messaging quickly and cheaply. We were even able to make a design feature of the jointing, lighting that up, too. 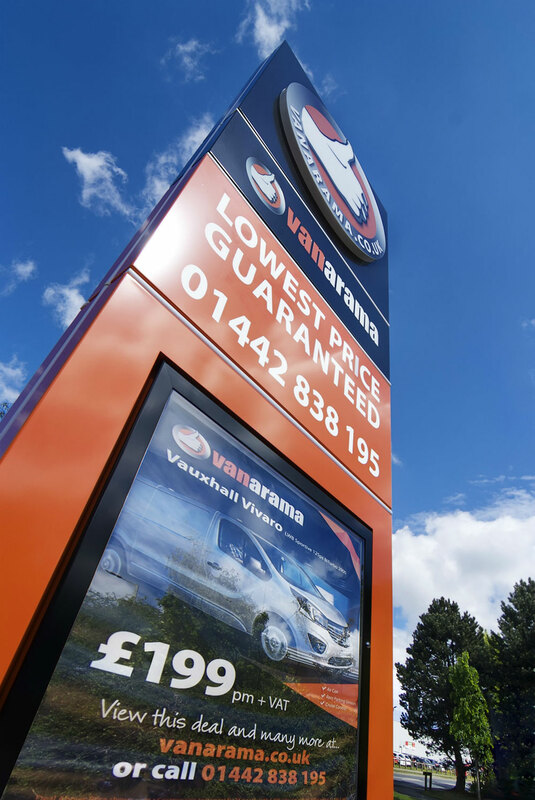 In addition, Vanarama also has a back-illuminated bus shelter-sized poster case on both sides of the monolith allowing them to promote special offers, show when they are recruiting or even to congratulate the League winners at the end of the football season! If you want to put your new commercial premises on the map with some bold and welcoming branding for your customers and staff, then Reade Signs are the ideal signing for your team. If you’d like more information and advice about how you can best display your brand, then contact us, email [email protected] or ring 01252 336000.